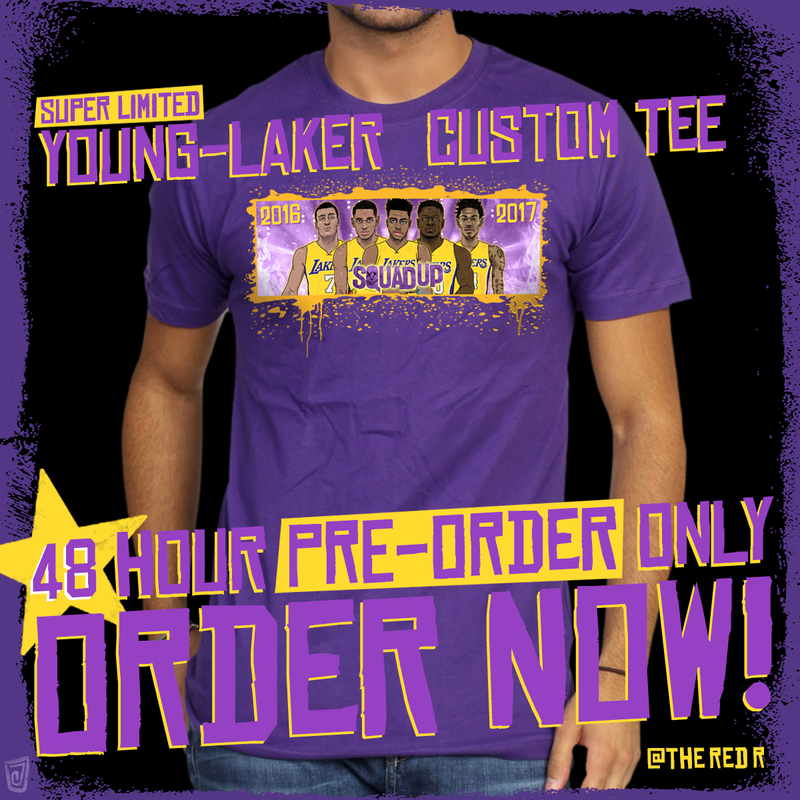 Young-Laker Design Art Pieces! A BIG THANKS To All Who Participated!! !